Welcome to some weekend fun and entertainment with drones. We spend a lot of time scouring the web for news, information and more on all the great drones around the globe. In our travels, we encounter some fun and funny stuff, and we want to start sharing that with you. Today we will be taking a look at a couple drones for various public safety efforts. Next up in our series, let’s explore some fun with drones in the field of public safety. 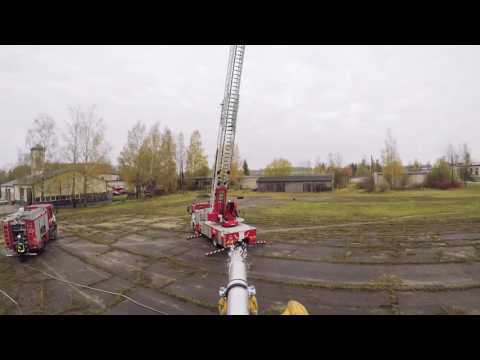 This video from drone maker Aerones shows their firefighting drone in action. Not only is the use of drones safer than putting lives so close to a fire, it also allows the fire hose to more easily reach heights that ground crews often cannot reach. A great use of a commercial drone. 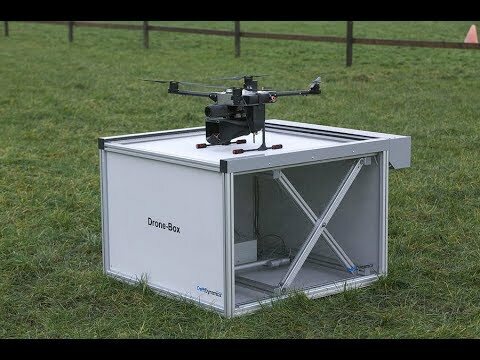 This video comes from Delft Dynamics, the creators of a drone with an anti-drone net deployment system. This isn’t just a net projectile, the drone can autonomously fly and fire the net using on-board vision systems.